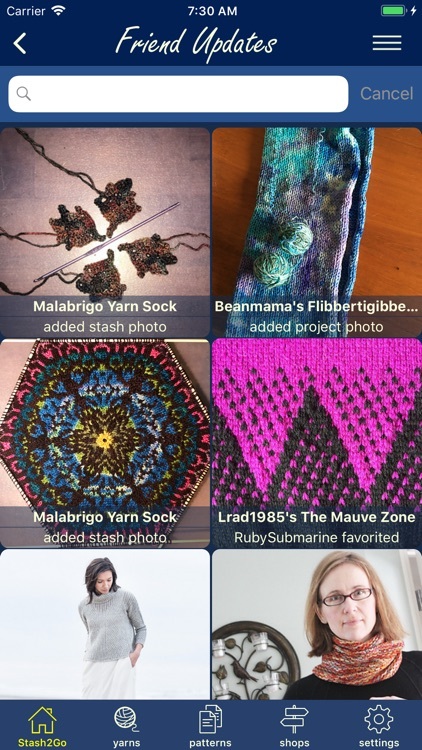 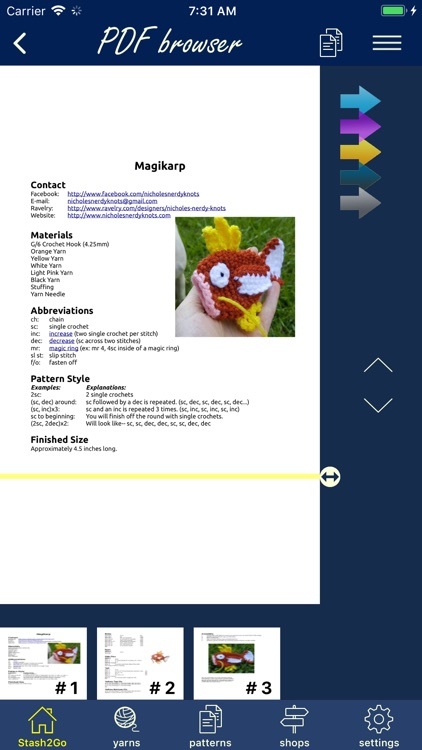 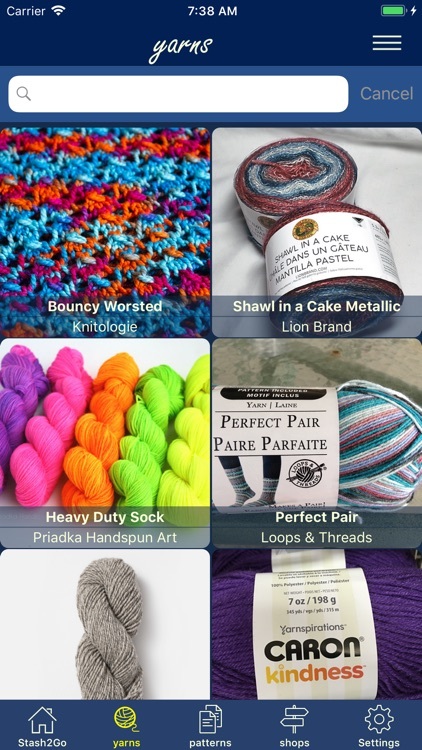 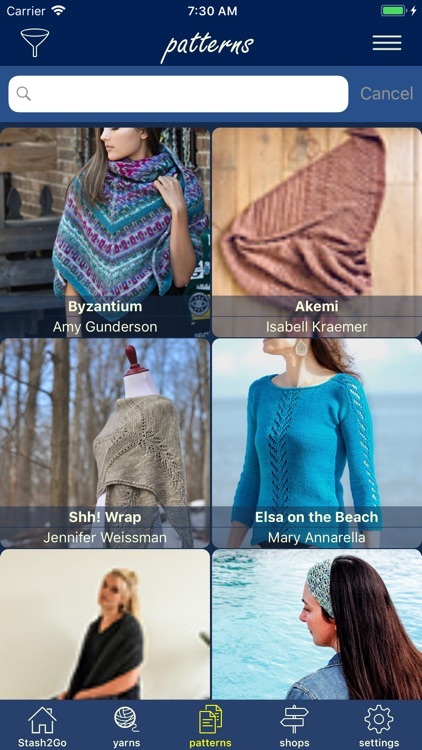 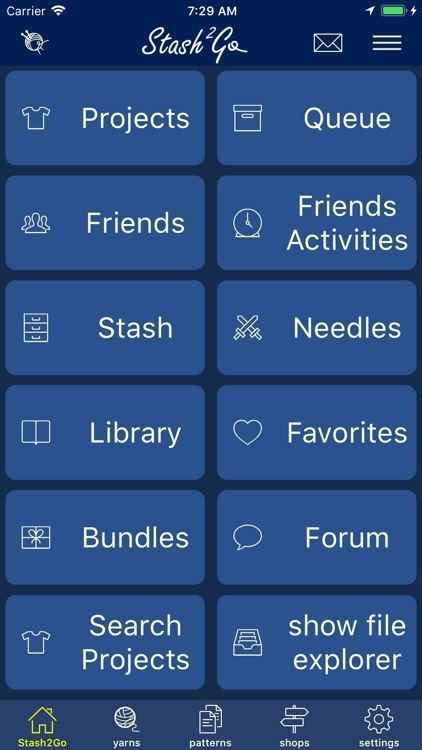 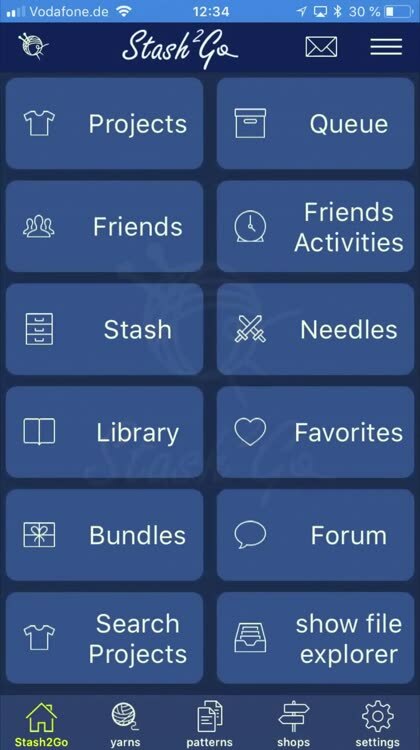 Stash2Go allows you to use Ravelry on the go, even if you're offline, on the iPhone and the iPad, and provides access to yarns, projects, patterns and friends, even if you're offline. 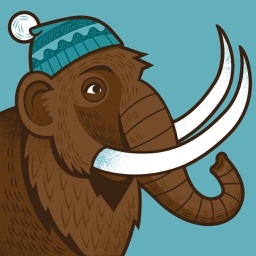 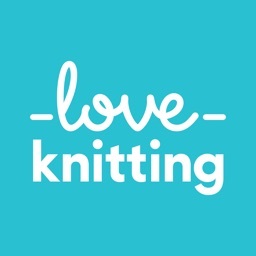 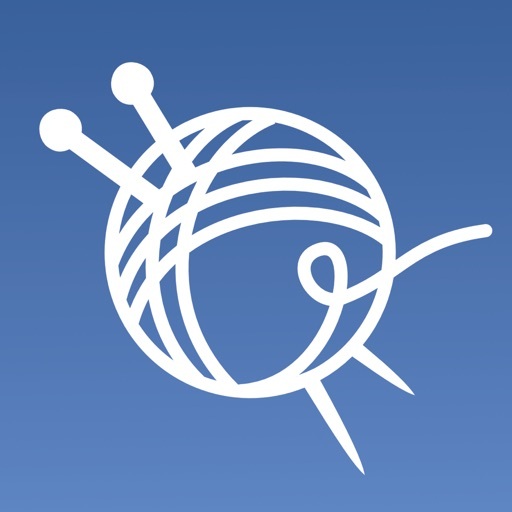 Ravelry is the world's largest community for knitters and crocheters. 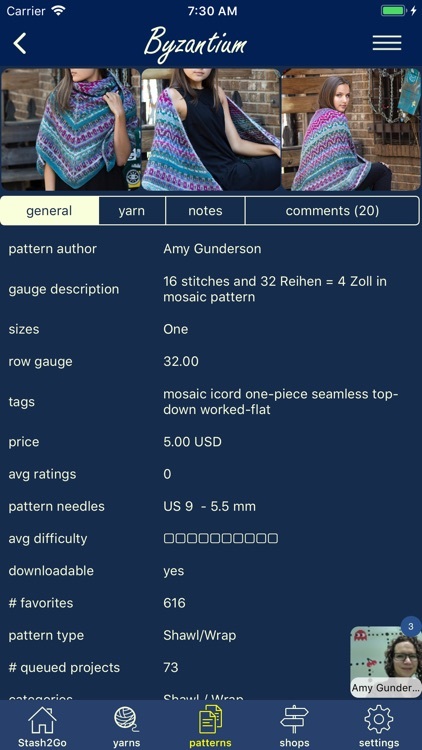 On the reviews tab, please select “All versions”. 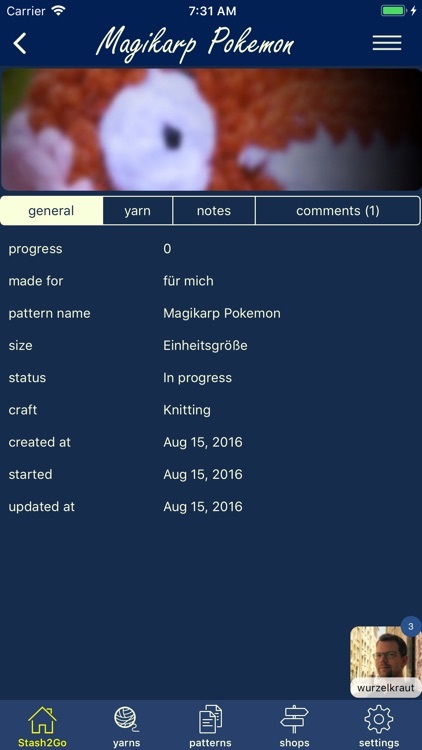 The app is updated several times a month so there may not be reviews on the most recent update. 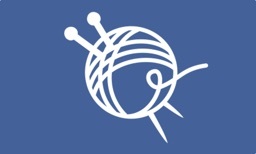 To directly contact us you can go to our ravelry support group. 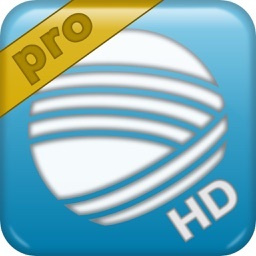 For additional information you can go to our website, where we provide additional version. 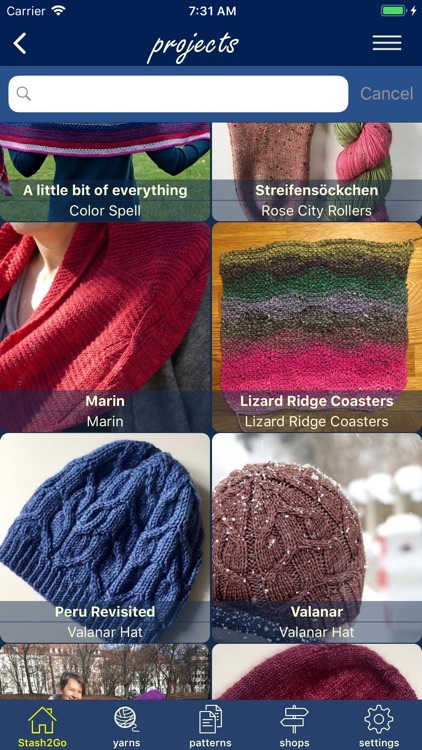 If you have additional ideas for improvement, please share them with us. 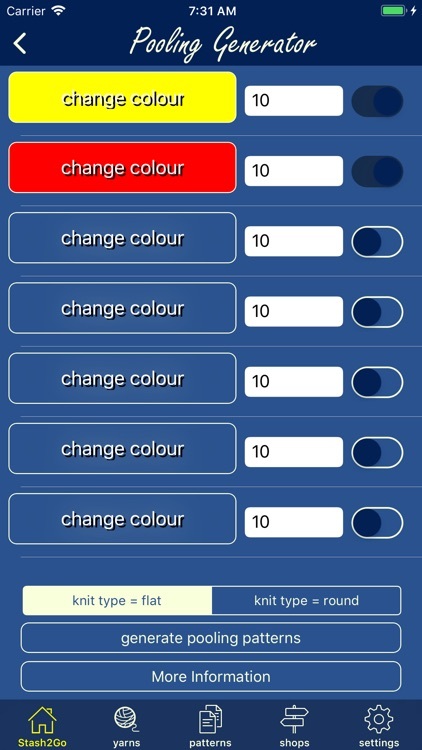 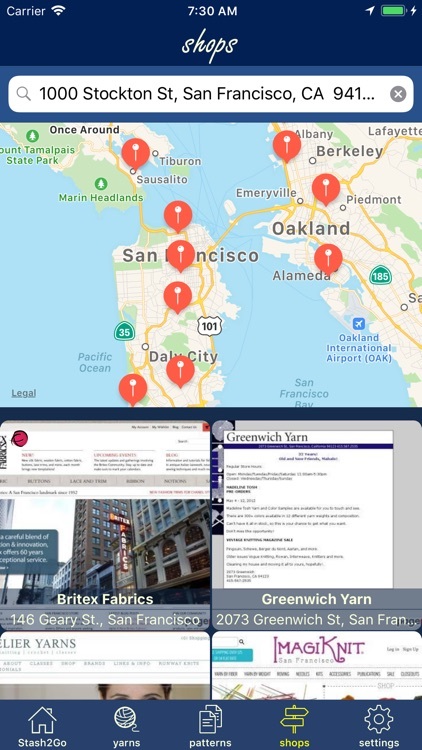 The app will be continuously improved.